South Austin Foodie: Why Is Holy Roller Considered Holy? Why Is Holy Roller Considered Holy? I've heard nothing but praise for Holy Roller since they opened last year. I finally went for Sunday brunch a couple weeks ago. 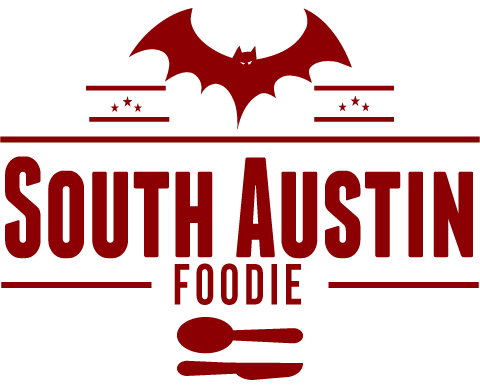 Loved the rockabilly decor and the general aesthetic of the spot, but I found the food to be lacking on many fronts. Let's start with the positives. It's a super-creative menu, and I was really torn about what to order. (Grilled Cheesus? Mac + Cheese? Oooh Pot Pie, but only for dinner....) Service was good, and the runners were very attentive to refilling water glasses. 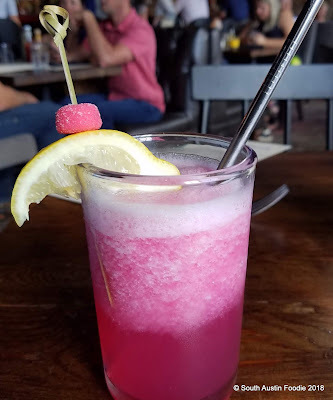 My friend's frozen lemonade with rosé vodka was delicious and pretty, and the biscuits were adorable and near perfection. But that was kind of about it in terms of accolades. 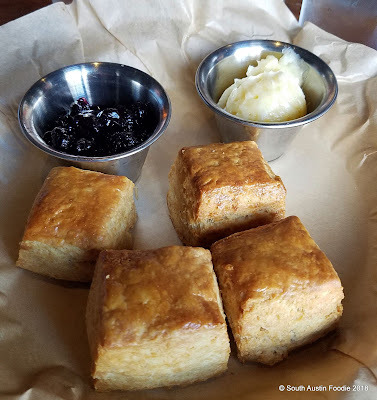 Fabulous biscuits, no bigger than two inches square with soft honey butter and jam. As for the the rest of the meal, I hate to be a complainer, but it was mediocre....my dining companions cocktail and soda arrived in reasonable time, but my iced tea never showed, so I had to ask for it. Follow the captions with each photo for my critiques. 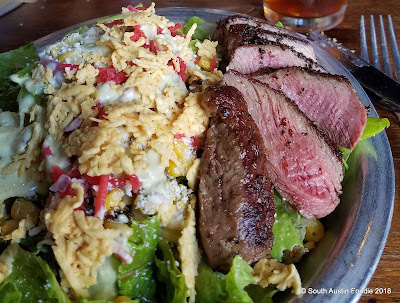 I ordered the Green Goddess salad with a side of steak, medium rare. The original one brought to me (by a runner, not the waitress) had the steak at medium-well, so I sent it back. This is the second version pictured. The meat was flavorful and this one was cooked correctly, but no steak knife was provided and it was hard to cut with a regular dinner knife. The BLT, with some very pedestrian French fries, precut food service ones certainly, and not very crisp. The crime here was the bread was not sturdy for a hearty sandwich, and it crumbled apart. The Bombshell Burger. Now my friend asked for egg whites instead of a fried egg, and they definitely obliged! 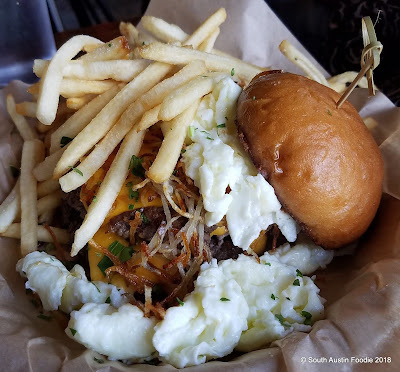 Buried under the clouds of egg is a burger with cheese and hash browns, but the main issue here was the nicely toasted bun was WAY too small for this burger, and also a bit soft for the contents. 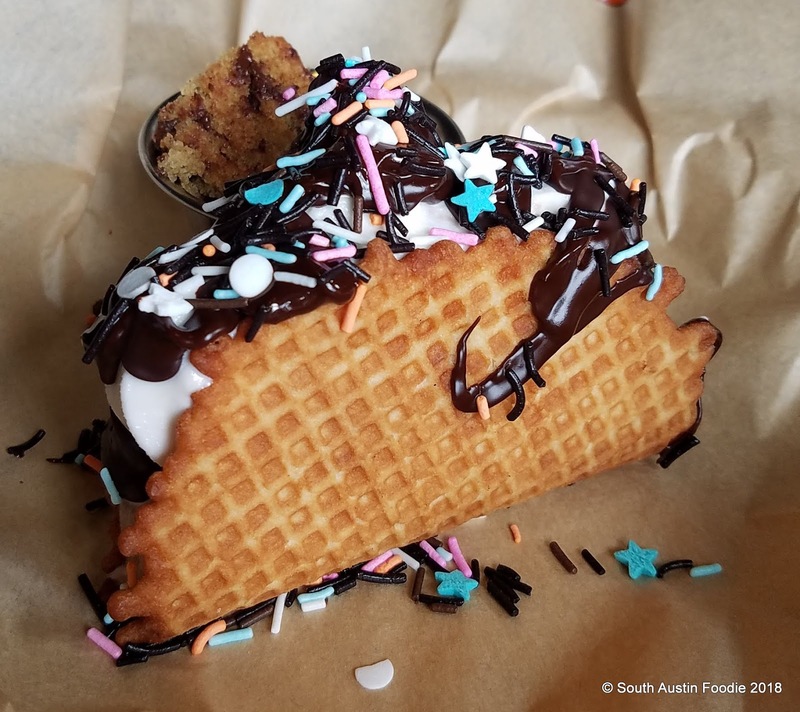 The Choco Taco, with watery, flavorless soft-serve ice cream inside. The waffle cone shells are made in advance (I get it), but given our recent high humidity levels, this was bordering stale. The Bread Spread -- brownie bites, scone, muffin, and coffee cake, at $8, definitely a great value. 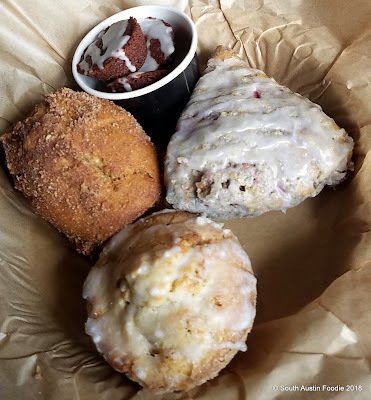 The scone was more cakey than quick bread; the brownies were also cakey and not very chocolatey; and the other items also failed to impress in texture as well. So overall Holy Roller is a fun, energetic vibe and the place was packed for Sunday brunch and we got there right when they opened. But the food -- isn't that the most important part of a restaurant? -- failed to impress. With the exception of the biscuits, the bread program seems off, as textures just aren't right. Nothing was horrible, which is why I would guess the majority of people really like it. But to a more critical palate, there are issues. I would give them a shot for dinner, as that pot pie may be calling me. 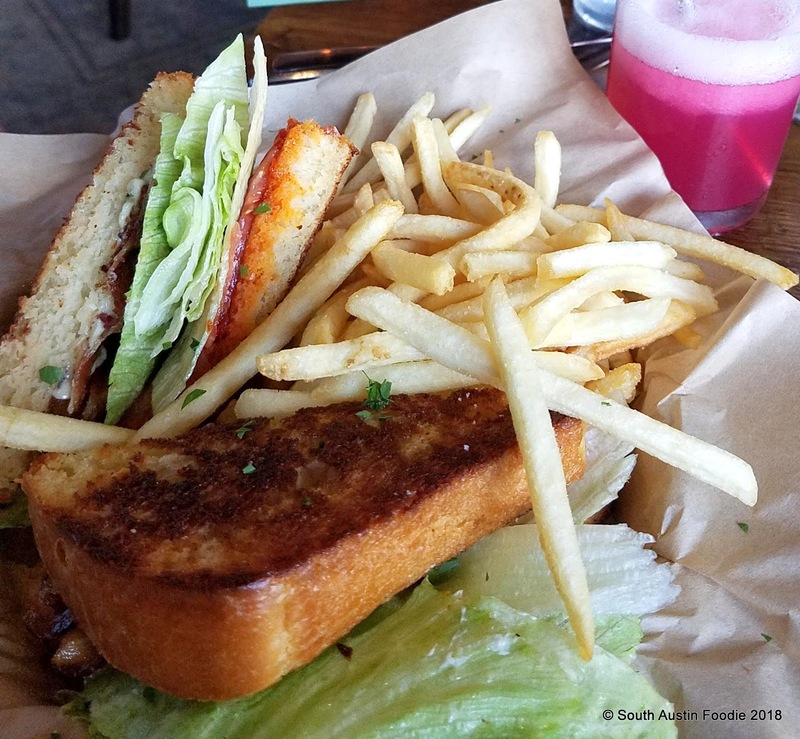 Who out there has eaten at Holy Roller and what did you think? Is it worth the hype? Aw, I'm so sorry you didn't have a great meal! I love Holy Roller and found their cocktails and food to be delicious! We had the sprouts which were uniquely paired with an apple butter! 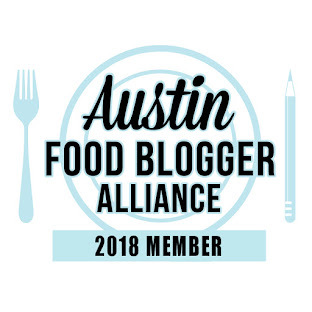 They have a puppychow that's to die for, I still dream about the croutons on my panzanella salad, and their chicken salad was made to a classic perfection. I'd give it one more shot! Thanks for reading, Alyssa! Great suggestions, and I am open to trying them again!